A couple weeks ago we spoke with Emma Loewen, Board member of Model Alliance about her passion and push for sustainable fashion in all our closets. We asked Emma to share her mindset with our readers. She along with a panel of industry insiders are continuing the conversation tomorrow at The Spoke Club in Toronto, tickets can be purchased here. 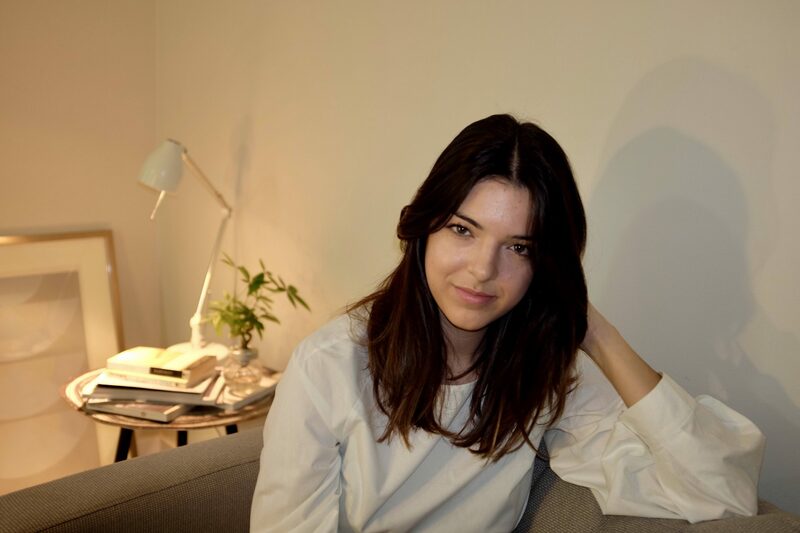 Earlier this year, Luna Atamian Hahn-Petersen published an op-ed in Business of Fashion identifying the sustainability shortfall between what Millennials say they want from their clothes and the apparel they are actually buying. Now generally, I don’t give much credit to any article with the word “millennial” in the title. But in this instance, I think Luna was speaking some hard truths about our generation, and I hated to say it, but I was one of those Millennials- going on an on about living a sustainable lifestyle and then buying clothes with little consideration of where they came from. So around six months ago, I decided that if I was going to preach about building a more sustainable world, I would have to do a better job at practicing it as well. I set myself a challenge – when buying new pieces for my wardrobe they needed to either be vintage, or from local, sustainable and ethical companies. I’d gotten to a point where I had a full-time job, I could afford to be somewhat selective in the clothes I purchased, so I didn’t really have an excuse to be buying “fast fashion” or just expensive clothes that had no sustainable ethos behind the brand. This decision to start looking into where my clothes came from didn’t come all at once, but more as an escalating realization that before reaching my closet, the clothes I’d purchased had impacted many different individuals and communities, and depending on the brand I’d purchased them from, these impacts could be, well, pretty bad. The realities of typical fashion supply chains really came into focus for me when I joined The Model Alliance as an advisory board member last year. Since 2012, The Model Alliance has been working to advance workers’ rights in the fashion industry from the factory floor to the runway. Through this work, I’ve had the privilege of not only hearing personal stories from models who have experienced labour abuses on set or in shows, but also the impacts of unethical labour practices on garment workers through collaborations with nonprofit organizations such as the Bangladesh Center for Worker Solidarity. While sustainability and ethical labour practices are independently two very important issues, I’ve discovered that some of the more innovative fashion brands are tackling both in an integrated way. Look at Reformation, a leading example of how brands can reduce their carbon footprint and waste production, while also providing fair wages, decent work and education opportunities for its garment workers. And its companies like these, instituting triple or quadruple bottom lines and rethinking supply chains that I set out six months ago to identify and support through my buying power. 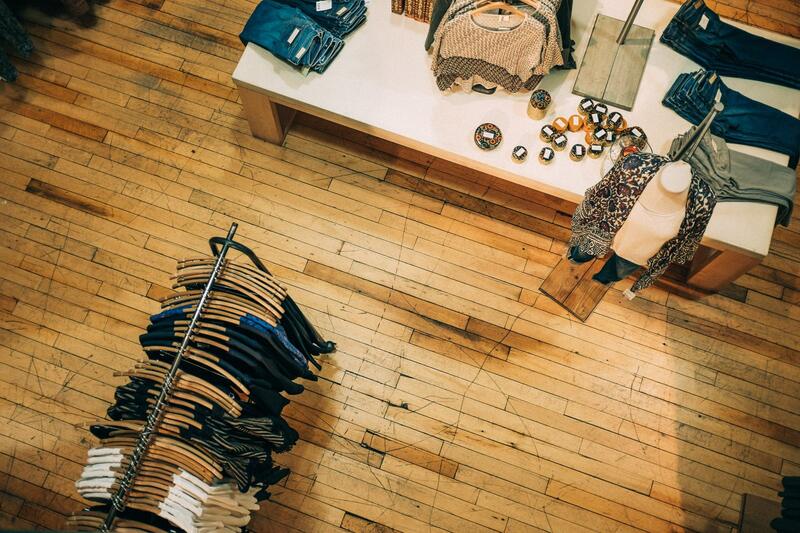 Since adopting a sustainable clothing commitment, I’ve become a much more conscious shopper. I research brands before I buy new and I try buy a lot of vintage as well. With the knowledge I have, I do what I can. And I think that is how we bring about a revolution in the industry. Asking for a universal switch to exclusively ethical and sustainable clothes isn’t going to happen overnight, and- for many people- it’s not a financial or feasible option. But I do believe that we can ask people to be more conscious shoppers. To assess their current practices and think, given what I can afford, what I have access to, how can I make a more sustainable choice? But to build an army of conscious shoppers, we need to be able to provide them with the knowledge to know what the more sustainable choice is for them. In an ideal world, every piece of clothing would have a tag informing consumers about the sustainability and ethical impacts of the piece. But unfortunately, that’s not the case. Instead, we are faced with a myriad of different sustainability and ethical certification programs on top of being bombarded with greenwashed marketing campaigns. So I understand why many people feel overwhelmed with just thinking about the concept of buying sustainable clothes. When I started six months ago, I didn’t know where to start, and even though I’ve started to build a list of favourite sustainable brands and go-to vintage stores, I still have a lot to learn. I think for many people like myself, making the decision to think about the impact of our fashion choices can be really daunting, and lead to misconceptions; like shopping sustainable will take a lot more time, ethical brands are way more expensive, or vintage isn’t office appropriate. 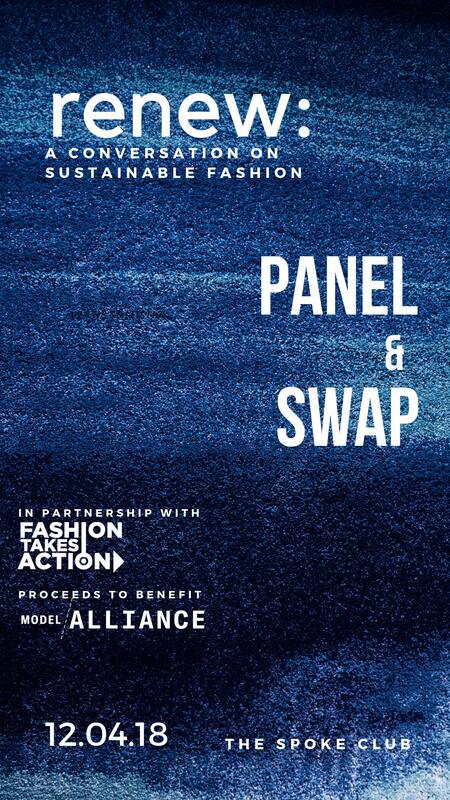 I hope that on December 4th, with the help of a panel of experts from sustainable brands, advocacy organizations and stylists, we can build a greater communal understanding of how to evaluate the ethical and sustainable implications of the clothes we buy and empower individuals to make the sustainable choices that are best suited for them. Consumers, Brands, Stylists, Media companies, Millennials, we all have a role to play in building the fashion industry we want to see. Previous PostThe Ultimate Christmas Shopping Cheat Code! Next PostBut I Have NOTHING To Wear!